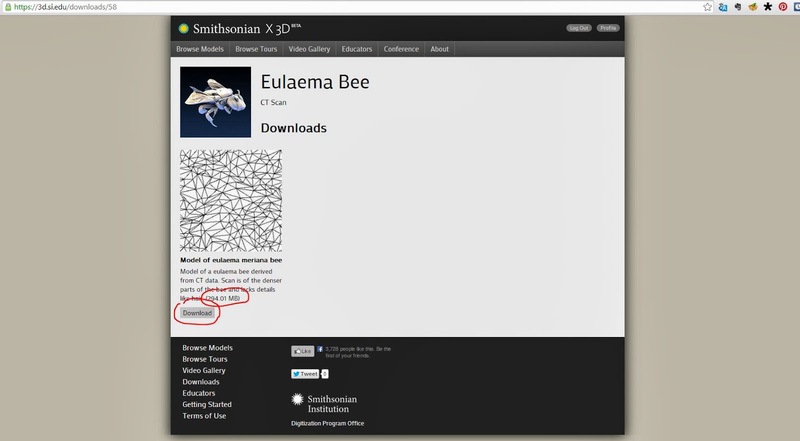 After my previous post about the Smithsonian’s 3D website..
the site has 3d models of various fossils and relics.. This nearly complete cranium was found in 1975 by Bernard Ngeneo. The brow ridges above the eyes were just visible, exposed on the surface. Richard Leakey carefully excavated this very fragile specimen over about three days. This is one of the most complete skulls of Homo erectus from Africa, with a face and teeth. KNMER 3733.zip from anvesoft on Sketchfab. Dated at 1.75 million years, it lived alongside several other species of hominins. At the time of its discovery this was not believed to be the case; there were still paleontologists and archaeologists who believed that there was only one lineage of early humans and all hominin species ascended in one single line. This large brained hominin is on our direct line of decent. 1.8 million years ago, Homo erectus became the first hominin to migrate out of Africa. and i was able to download it.. 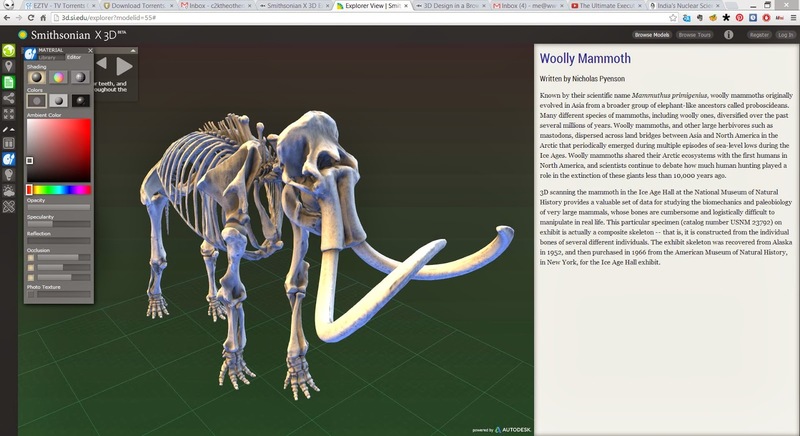 The Smithsonian’s website now has a 3d tool for viewing and interacting with some of their historic artefacts & scientific specimens.. right there in your browser! 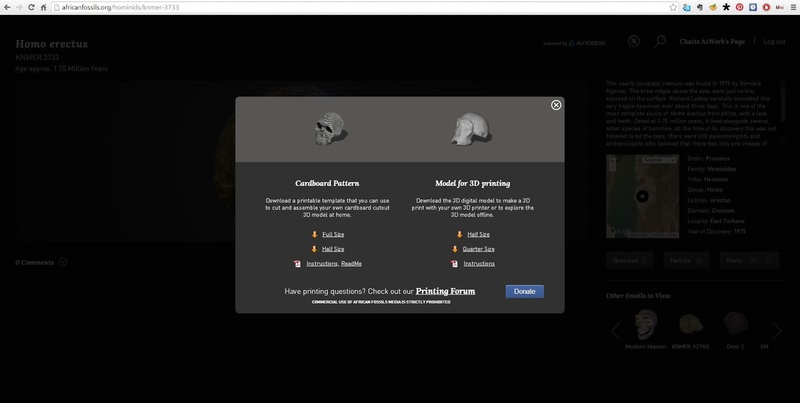 the online experience is pretty neat.. first time users and 3D first timers will need to get oriented with the controls. 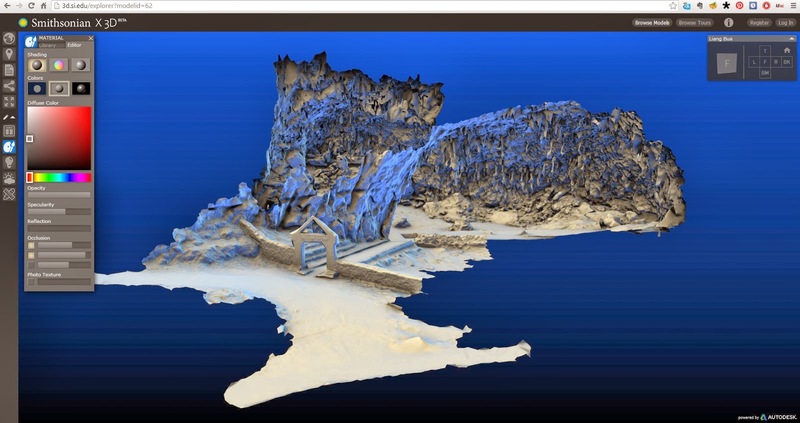 Users familliar with 3d software or sites like Sketchfab, P3d and Verold can jump right in. 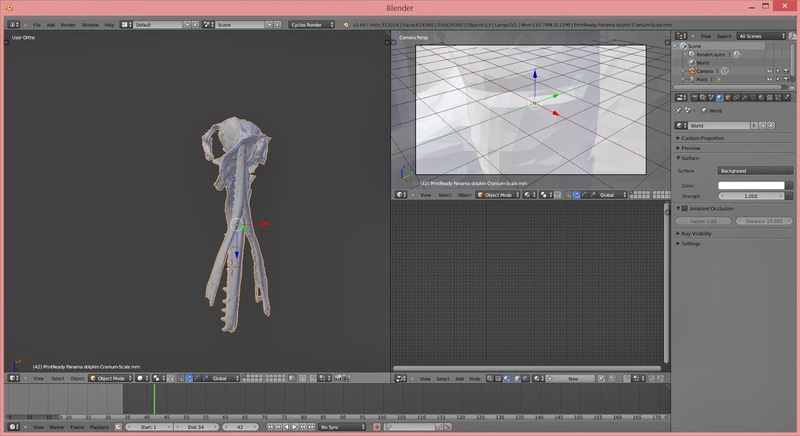 Some of the models are even available for download. the results however are a bit mixed. 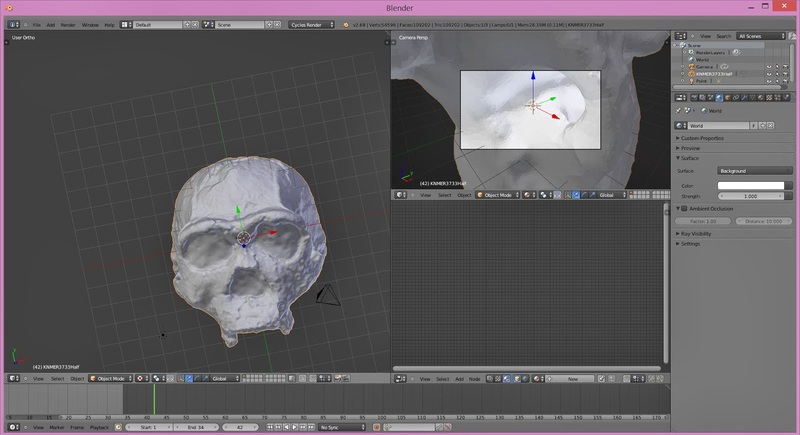 for example i downloaded a Panama dolphin cranium and it was just 13mb(unzipped to 30mb)..
seems to be a mistake of somekind.. the lower jaw intersects with the upper skull..
hmm .. will try another model soon..
Why should I care about SteamOS? robohead02.obj from Chaitanya Krishnan on Sketchfab. Saw this article today about a new Muslim superhero(i know there are many).. this one stood out.. coz..
3)She is of Pakistani origin..
Its like they had a check-list to make her as recognizably Muslim as possible. So anyway I posted a few pro and critical tweets about it on twitter ..
obviously i was having mixed feelings about it. Wound up getting invited onto an talk with the creator of the series G Willow Wilson on a BBC radio show. I didn’t get to say much(was quite engrossed in listening to them all..and a bit nervous).. just managed to say that i wasn’t happy with her being another in a long line of Ms.Marvels .. should have made her an original sounding superhero. The BBC page is here. Like i mentioned earlier, this isn’t the first time someone’s created a muslim superhero..
a recent one infact was a differently abled muslim boy – Silver Scorpion read it here. and then of course theres The 99 a comic-book series based on characters that each personify one of the 99 qualities that the Koran attributes to God(soon to be an animated series). The first issue is available here for free. and then there are all the characters already in the marvel and DC universes.. go google them.